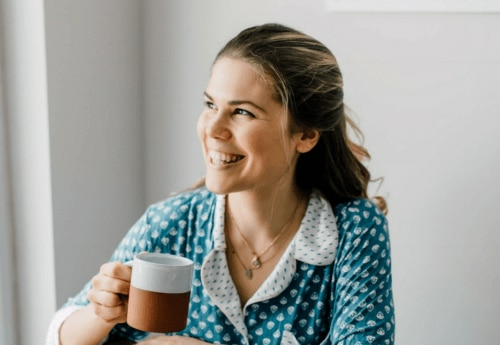 Getting the right amount of sleep each night for your age and needs can be greatly beneficial in improving and maintaining your overall health. 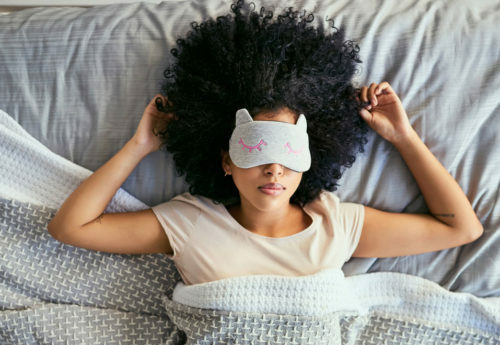 There's plenty of advice and remedies out there to help with sleeping disorders as well as diet recommendations for a better night's rest. Is a bad night’s sleep ruining your relationship?